Winner of the 2017 and 2018 The Wedding Industry Awards! Owen has recently won the Best Wedding Entertainer for the Midlands Region in the prestigious Wedding Industry Awards 2017 and 2018. Unlike other awards, these can only be voted for by Couples whose wedding contestants have actually been involved in or performed at within the previous 12 months. Your wedding day is THE most important day of your life. Not only do you want a perfect day, but you would like your guests to go away and remember your wedding as being fantastic. 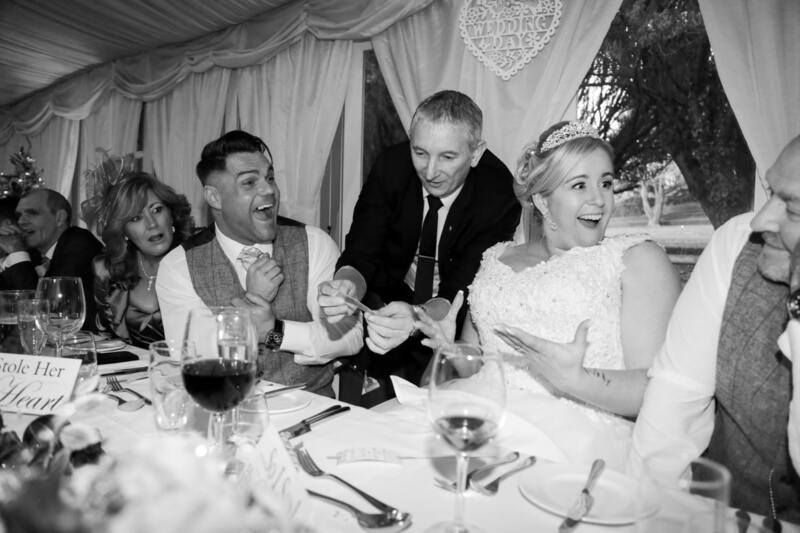 Owen is a renowned Wedding Magician in the Walsall, Birmingham and West Midlands areas, so book him today! 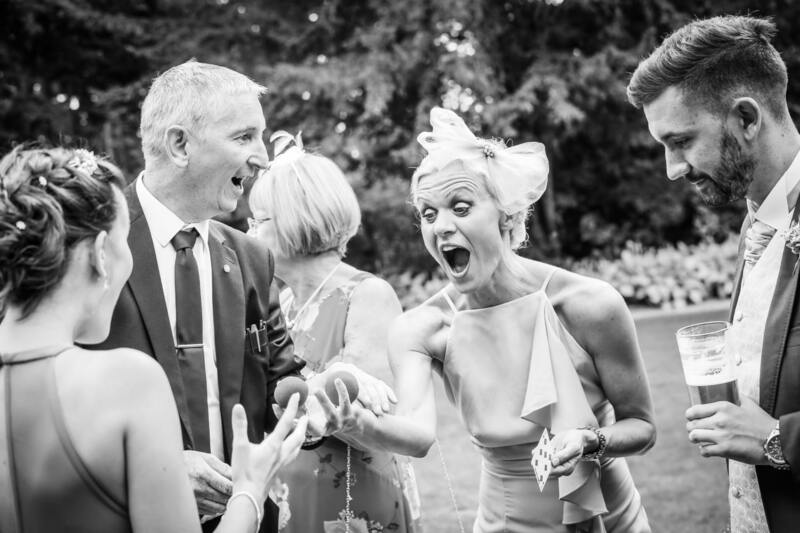 As winner of The Wedding Industry Awards Best Wedding Entertainer/Special Touch for 2017 and 2018, Owen can help by providing fun, laughter and magical entertainment that will remain in memories long after the day has ended. Owen can perform throughout the day covering the start to the end, including the periods detailed below. 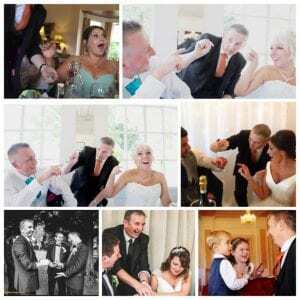 Birmingham Wedding Magician Owen Strickland is an experienced wedding magician, with over 300 Weddings. If you’re looking to add some unique wedding entertainment, you should consider hiring Owen as the magician for your special day. 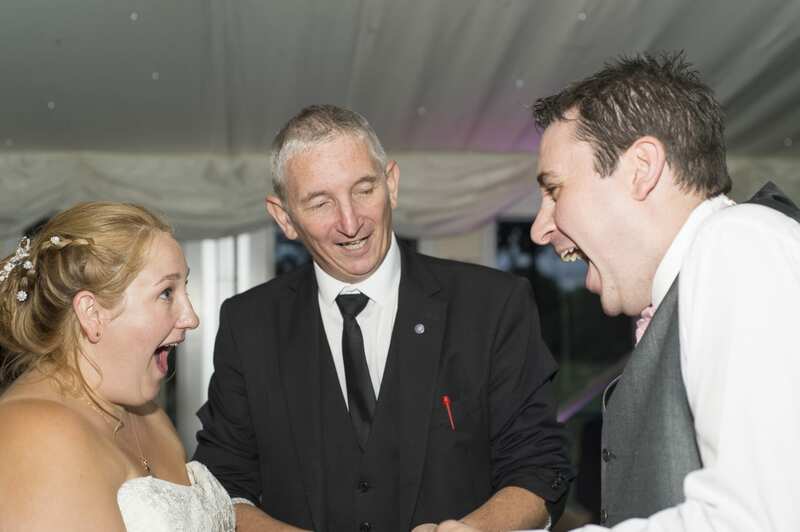 Owen can provide fun, laughter and magical entertainment for all your guests. 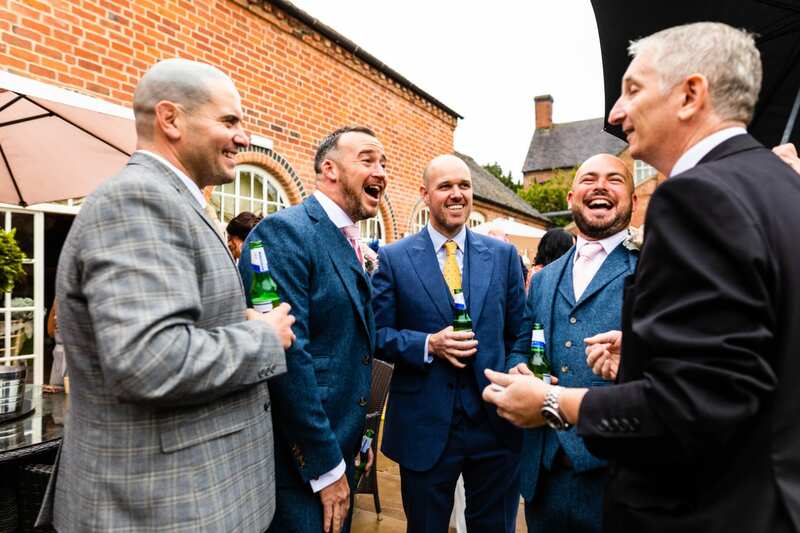 Whether you’re in need of some wedding entertainment for the evening or throughout the day, Owen can provide a service to meet your bespoke requirements. With his unbelievable close-up magic, Owen is sure to leave your guests speechless and in awe. In need of some Wedding Entertainment Ideas? Your wedding should be memorable and unique – Magic is sure to help. If you’re looking for a wedding entertainer to wow your audience, Owen Strickland is the man for the job. Call today to add some magical entertainment to your wedding day. As soon as the ceremony is over, the happy couple will go for the all important photos. This leaves guests and the two families alone, and many will not have met before. 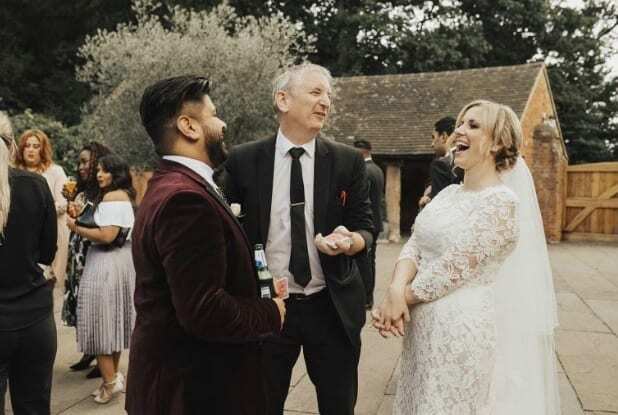 By performing mix and mingle magic Birmingham Magician Owen Strickland can be a brilliant ice breaker for them, and get everyone in the mood for the rest of the days festivities. 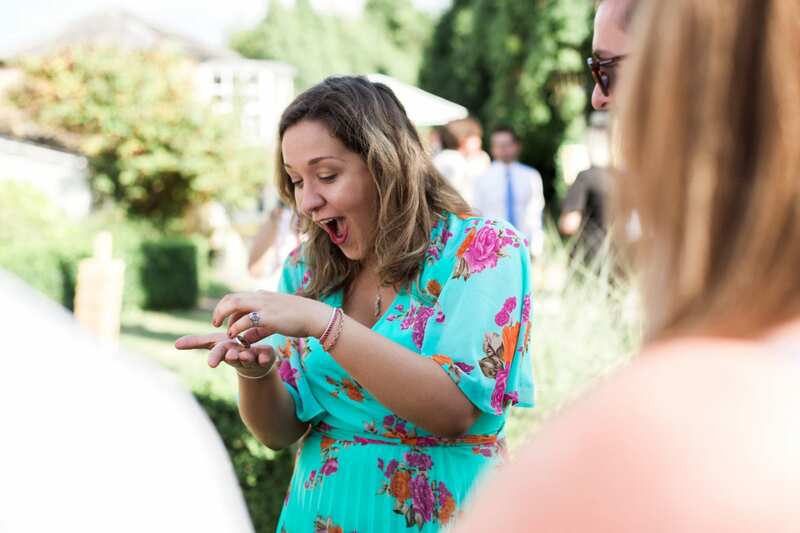 I will walk around the room/garden and perform close up magic in the guests hands.As the photographer finished with the happy couple, he/she will be able to get amazing reaction photos like on the video at the foot of the page. It’s virtually impossible to sit everyone with other people they know, or who they want to sit next to. This can lead to awkward silences when guests sit down and during the wedding breakfast. Having me go round the tables performing to them as a group gives them great entertainment. This is whilst they are waiting for the meal or between courses. As well as it providing a great talking point for them, it also gives great photo reaction shots which you will see all over this website. I also do special tricks for the happy couple at the top table during this period. These are tricks that I only perform for the two of you, and leave you with a few mementoes to remind you of your day. These get mentioned frequently in my reviews, and offer the amazing reaction shots that are on much of my website and gallery. My most popular booking is performing at both the drinks reception and then the Wedding Breakfast, and lasts on average between 2 and 3 hours. I stay until all the tables are done, and this package gives you the peace of mind that if you are running late, I ensure every table gets done before I go. After the meal and speeches, there is a natural “lull” where guests are left waiting for the evening guests and DJ to arrive. 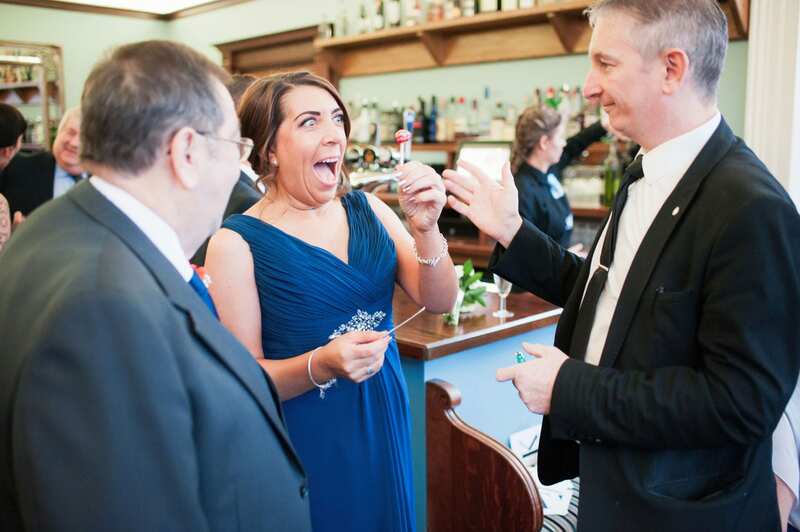 Having me perform magic during this period is an excellent way to stop guests getting bored and frustrated. It also provides excellent photo reaction opportunities. Evening guests often arrive a little nervous/awkward that they are coming into a Special Day that has been going on for hours. Having me perform close up magic as they arrive, gets them into the spirit straight away and helps them enjoy the night. I walk around the room and tables performing mix and mingle magic, and it again gets amazing reception photos for you. As every wedding is different, I will tailor my performance and timings to suit you. It is YOUR Special day after all, and i can use my experience of over 300 weddings to make it extra special. Download my brochure off the website and contact me to have a no obligation chat or quote. A preview of what you can expect…. 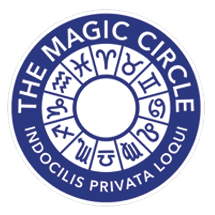 Member of the Prestigious Magic Circle of London.